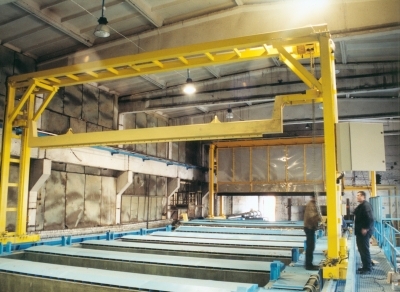 There is the major production line for JSC “Mechanika” - designing and production of lifting equipments. 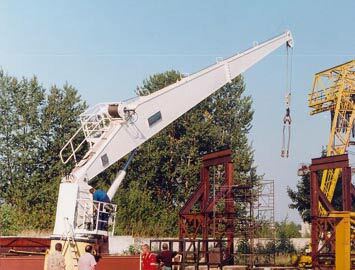 The personnel of our company has been accumulated the big long term experience not only for designing and producing, but also for executing works for lifting mechanisms repair and reconstruction. 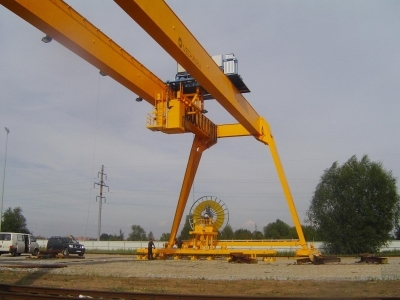 Just after producing finished the cranes are mounting and commissioning at customer site. His own products the company exporting to Norway, Russia, China, EU countries. The successful works of company ensure implemented Environment protection management and Quality management systems, which are regulating by ISO 14001:2004 and ISO 9001:2000 standards. 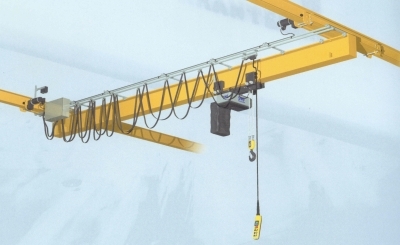 The Company goals are – to ensure the quality and reliability of own products, starting from needed lifting equipments production and realization up to products installation and further after sale service with shortest terms and us much as possible lower financial expenditures.